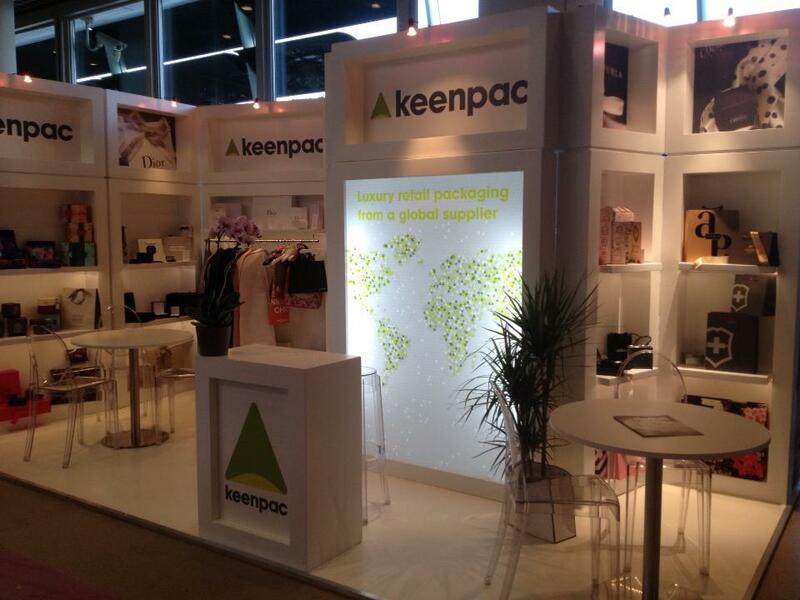 Keenpac will be exhibiting once again, at the prestigious LuxePack, luxury packaging show. It will be held in Monaco on the 23rd, 24th to 25th October 2013. It is the show for the luxury packaging market, and as always, we’ll be showcasing some of the finest retail packaging from around the world. At the show we’ll be featuring the packaging of Furla, Guess, and Dior to name just a few, and you can also see our brand new show bag. If you’re visiting Monaco, make sure you don’t miss our stand in Hall Ravel, RF8 to see the full range, from jewellery and gift boxes to luxury retail bags and packaging accessories. We hope to see you there!